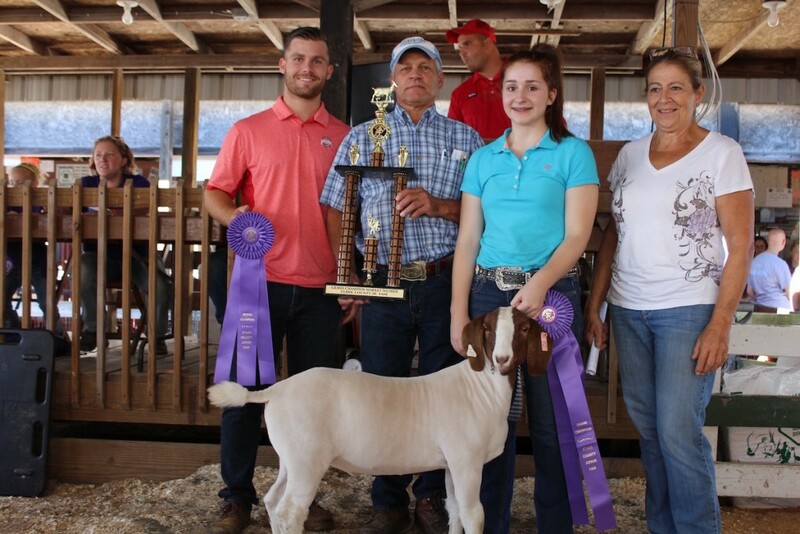 Buyer: Montrose Auto Group, Mcintosh Oil Co., Miller & Co., Salt Connection, K&M Builders, American Engineering and Metal Working, and Nick-A-Jack Farm. 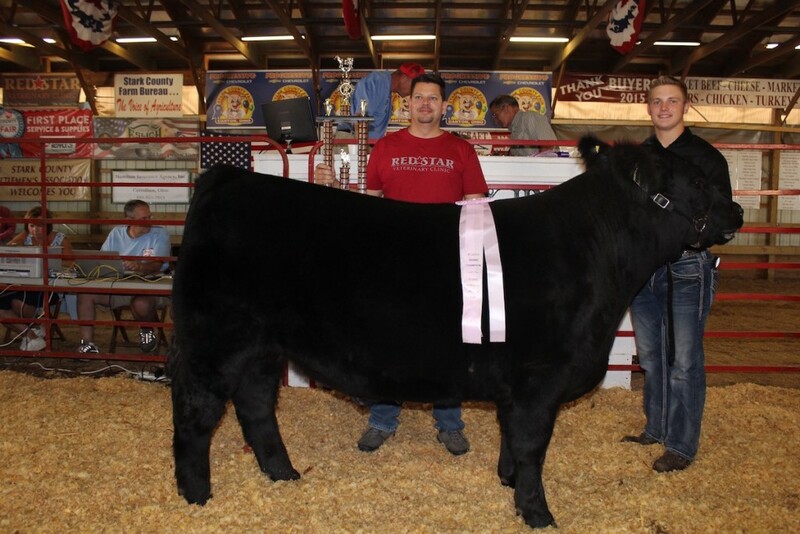 Matthew Wentling sold his 598-pound champion dairy beef feeder for $3.25 a pound to New York Life, represented by Bill Hensel. 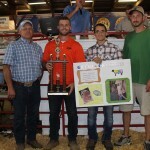 Carter Varner sold his 1,406-pound champion dairy carcass steer for $1.60 a pound to Hunter Palmer of Paris and Washington Insurance. 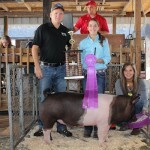 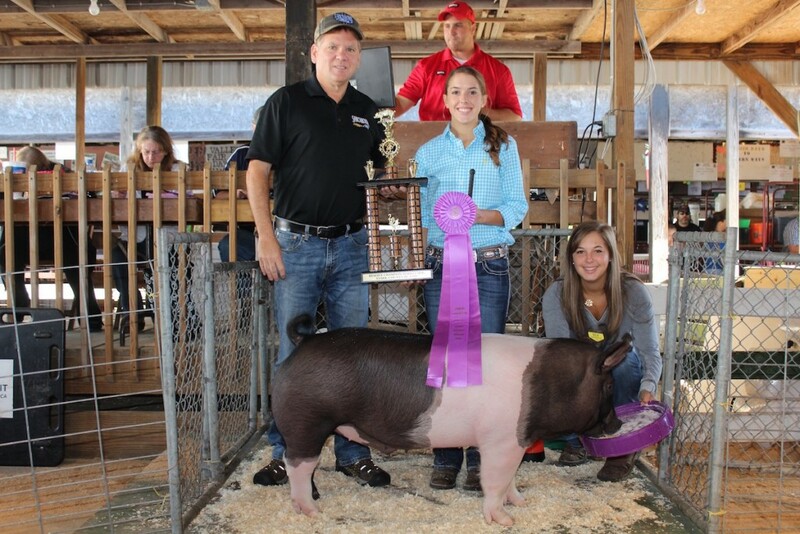 Shelby Lewis sold her 249-pound grand champion hog for $25 a pound to Joe Sarchione of Sarchione Ford in Waynesburg. 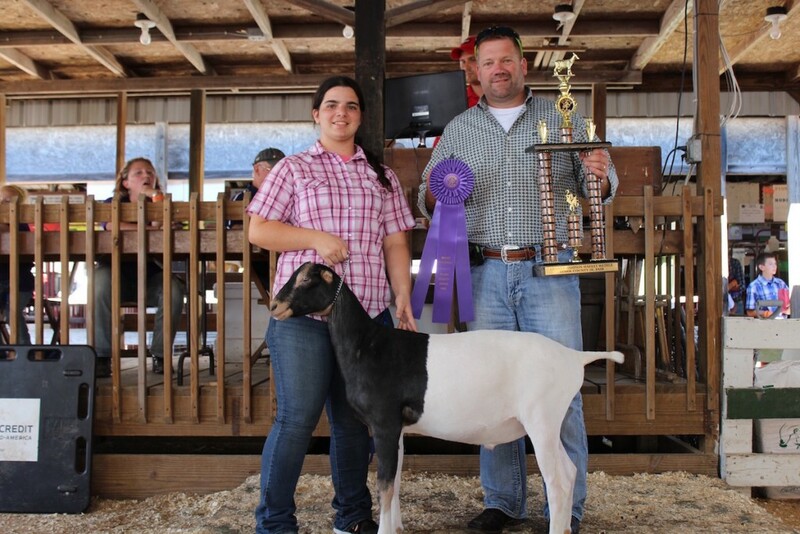 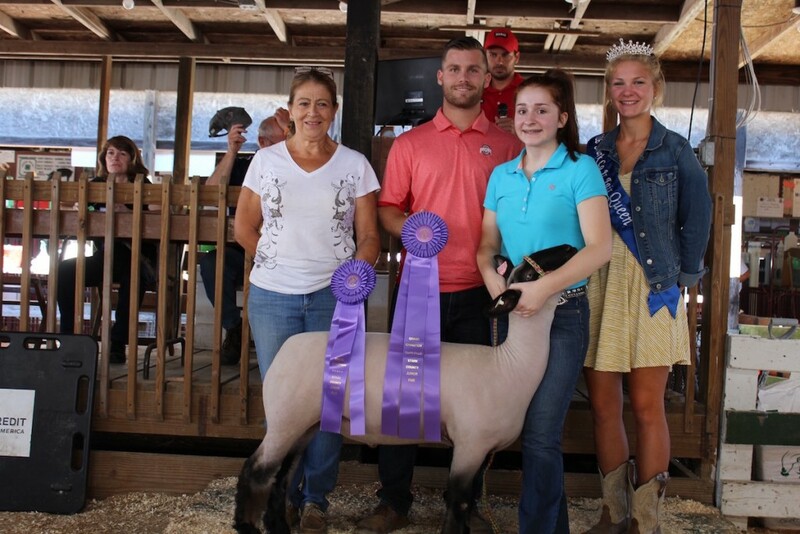 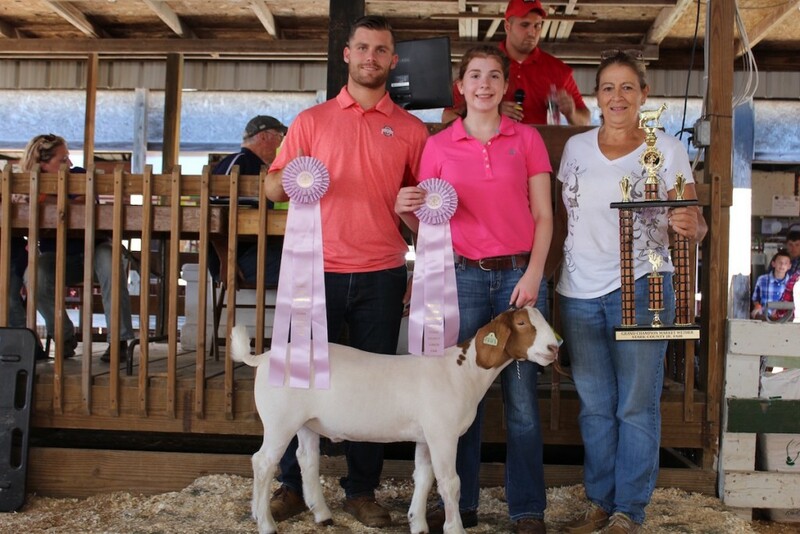 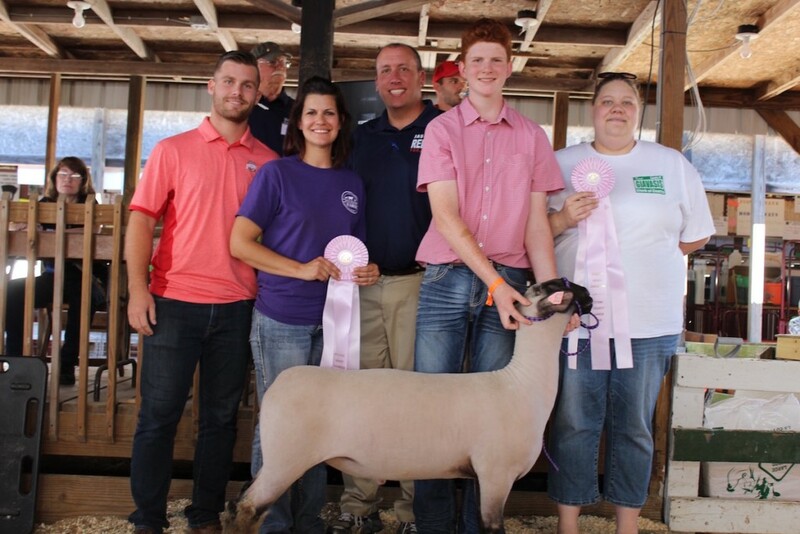 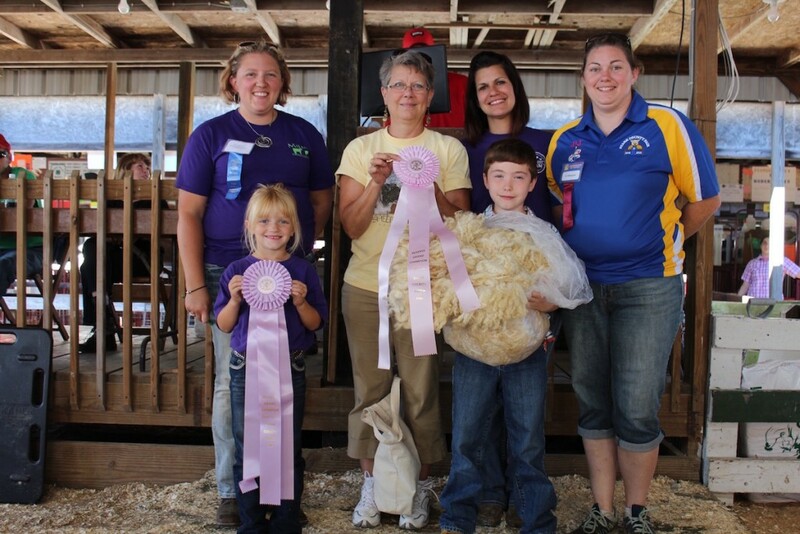 Natalie Frank sold her 140-pound champion market lamb for $40 a pound to Connie Wenger of Kempthorn Motors (left), Hunter Palmer of Paris and Washington Insurance, the Gabel Family, Gerber Feed Service, Sugarcreek Construction Co., and Maibach Tractor. 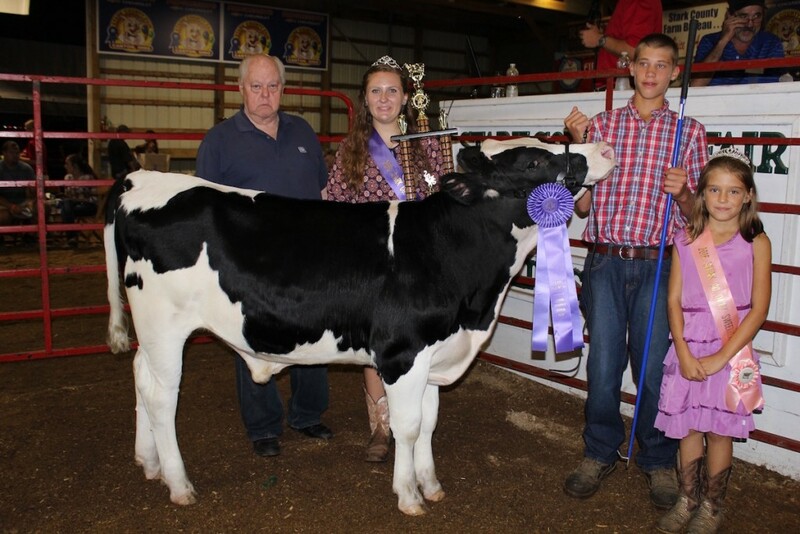 With them is fair queen Maggie Craig. 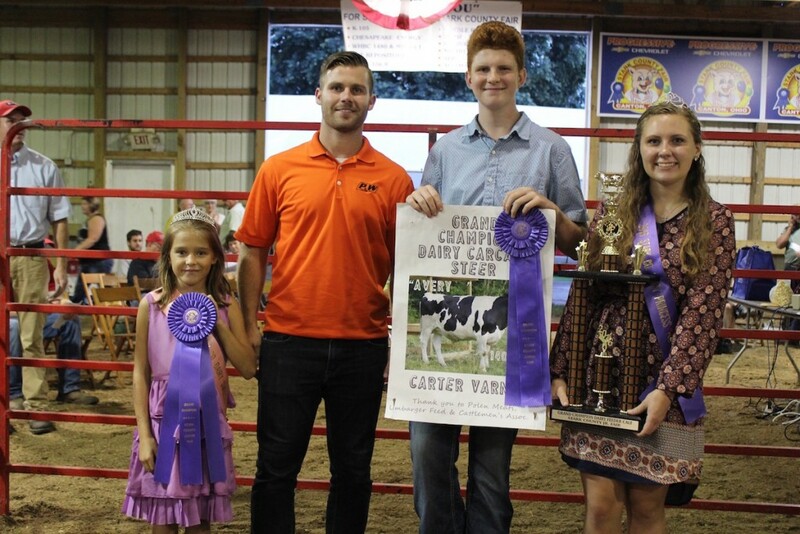 Jacob Campbell sold the 14.07-pound champion cheese for $6,500 to Washington Ruritan Club, Wallace Farms Feed Drive Thru, and Paris and Washington Insurance. 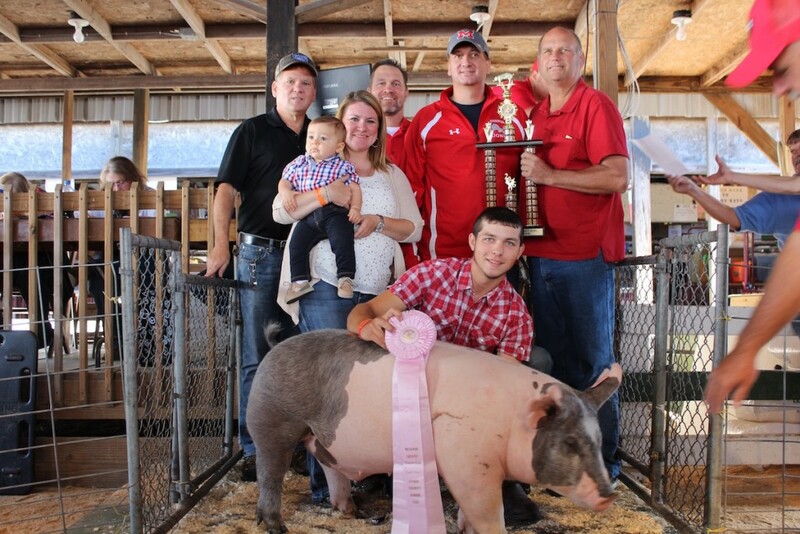 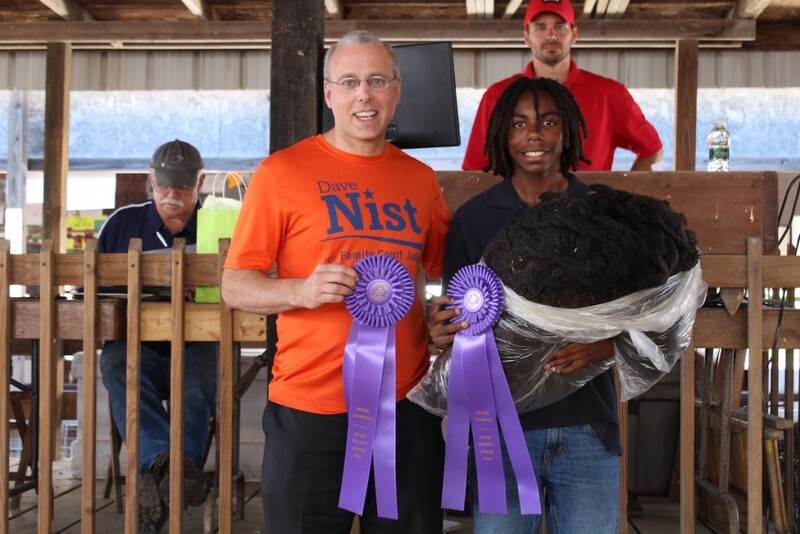 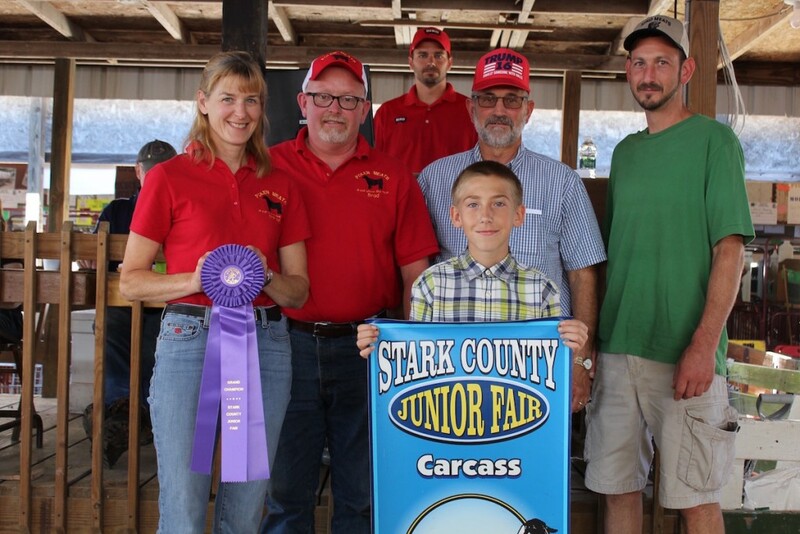 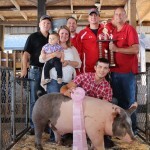 Tim Courtney sold his 233-pound grand champion carcass hog for $4 a pound to Alex Zumbar for treasurer, Judge Rosemarie Hall, Dave Nist for judge, Rep. Christina Hagan, John Hagan and Hagan Heating and Plumbing, Bill Smith for commissioner, and Kishman’s IGA. 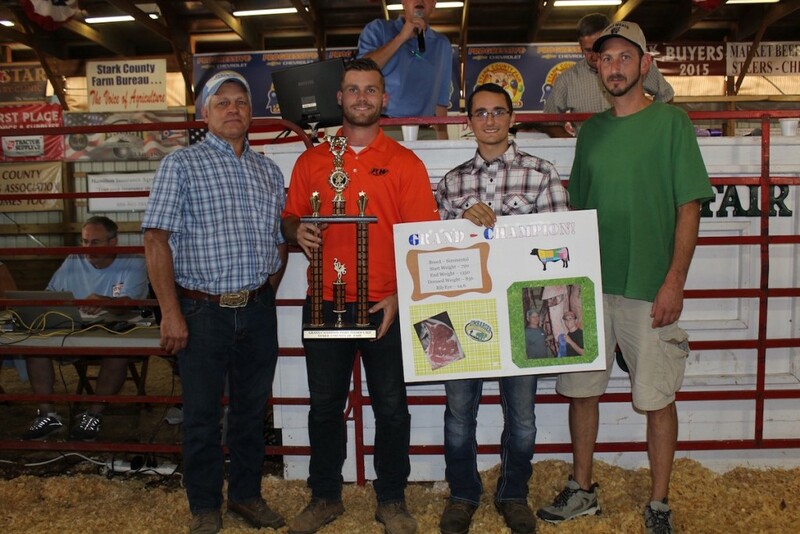 Nicholas Frank sold his 1,350-pound champion carcass steer for $8 a pound to Cliff Linder of Umbarger Feeds, Hunter Palmer of Paris and Washington Insurance, and Steve and Ron Kiko (unpictured) of Kiko Meats. 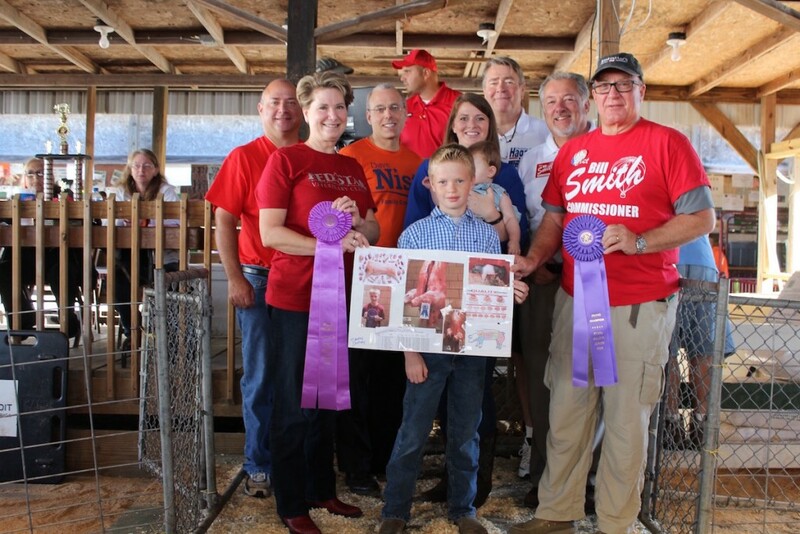 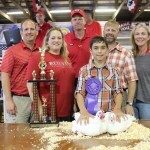 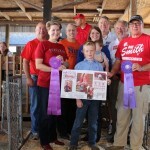 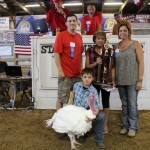 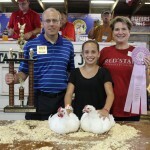 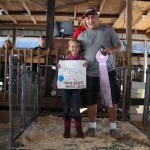 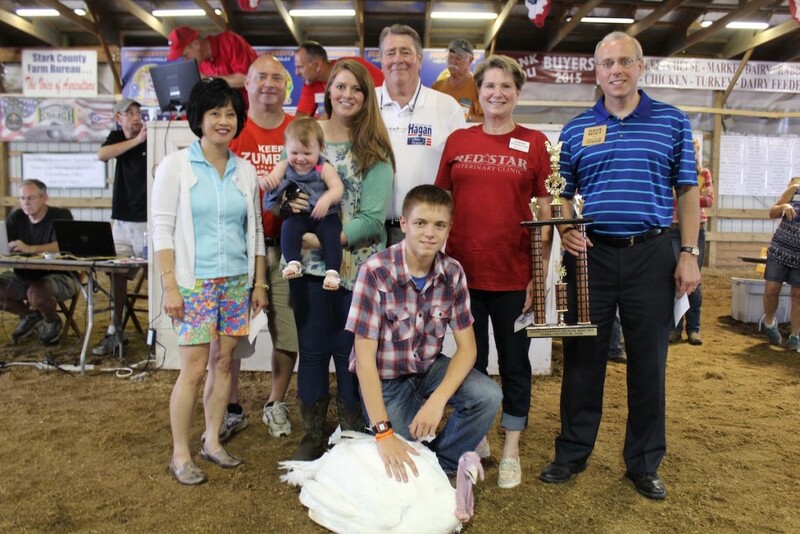 Anthony Johnson sold his 14.50-pound pen of champion chickens for $800 to Irish Acres, Red Star Veterinary Clinic, Attorney Jason Pugh, Bixler & Moore; George and Becky Kiko; and John Tabellion. 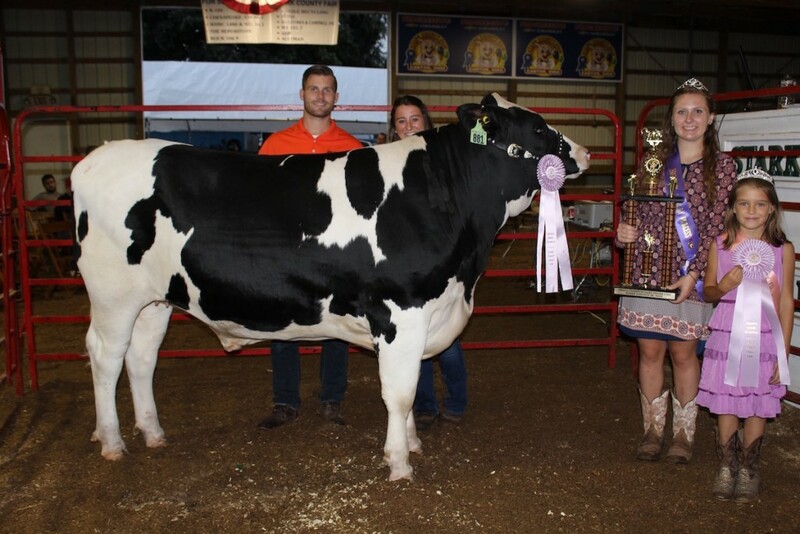 Lindsey Pugh sold her 1,376-pound grand champion steer for $16 a pound to Hunter Palmer of Paris and Washington Insurance, Tommy Sancic, representing Sarchione Ford of Waynesburg, 4-H Fan Club, and Metkers Mulch. 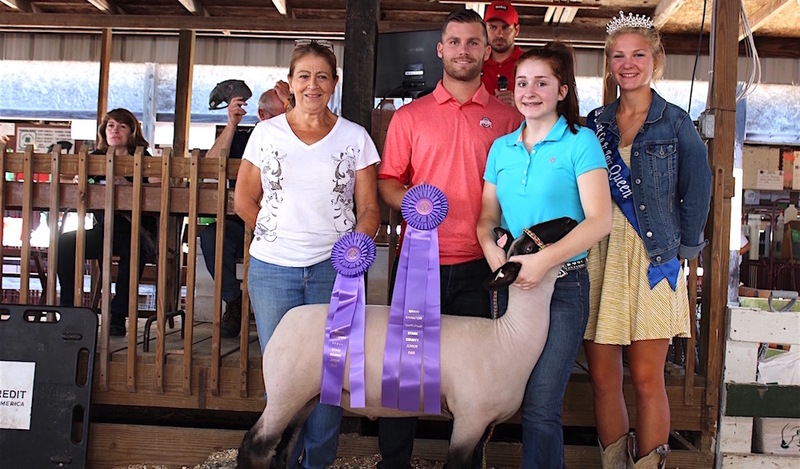 This was her fifth year of having the grand champion, and final year in 4-H.
Micah Allen sold his grand champion wool for $375 to Dave Nist for judge. 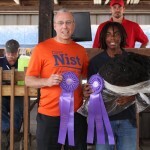 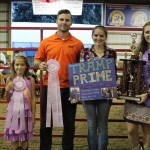 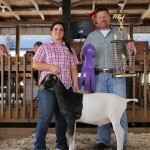 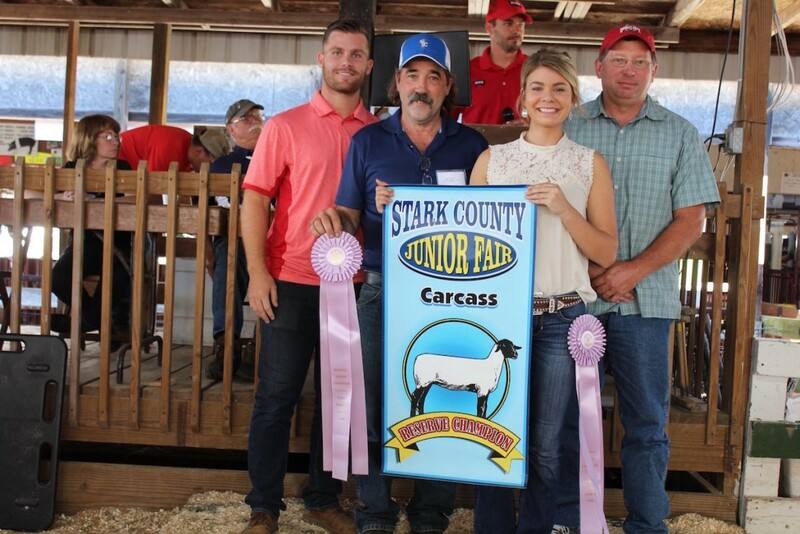 Dharma Varner sold her 134-pound reserve champion carcass lamb for $10 a pound to Hunter Palmer (left), Joe Ramsey, and Paul Wallace (right), representing Wallace Farms Feed Drive Thru, Paris and Washington Insurance, Ramsey Hoof Trimming, and Discount Drug Mart. 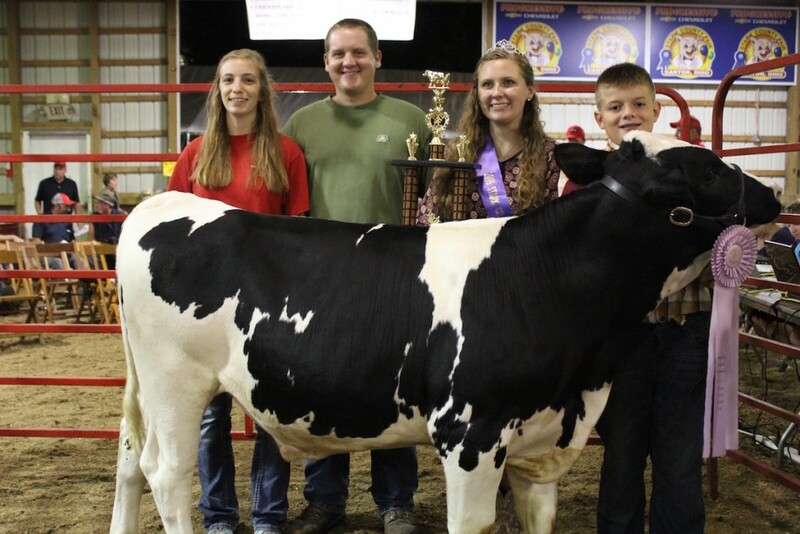 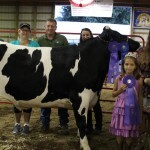 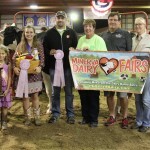 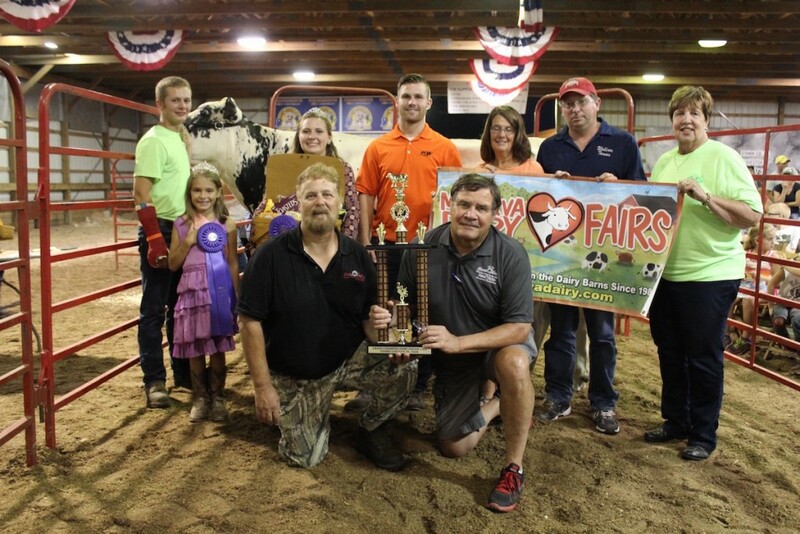 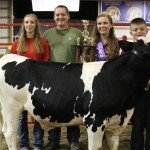 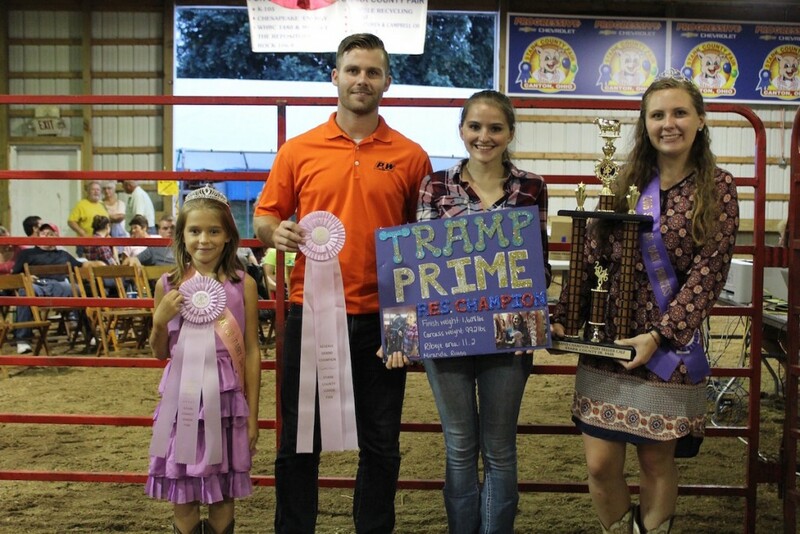 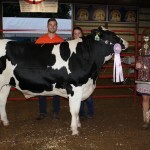 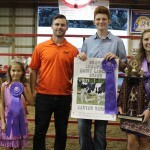 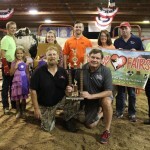 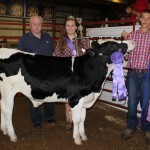 Morgan Campbell sold the 14.18-pound reserve champion cheese for $2,000 to Orange Leaf Frozen Yogurt of Alliance. 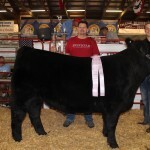 Travis King sold his 635-pound reserve champion dairy beef feeder for $3.50 a pound to Parker Farms and Parker Insurance Agency, represented by Lisa Sutton and Steven Parker. 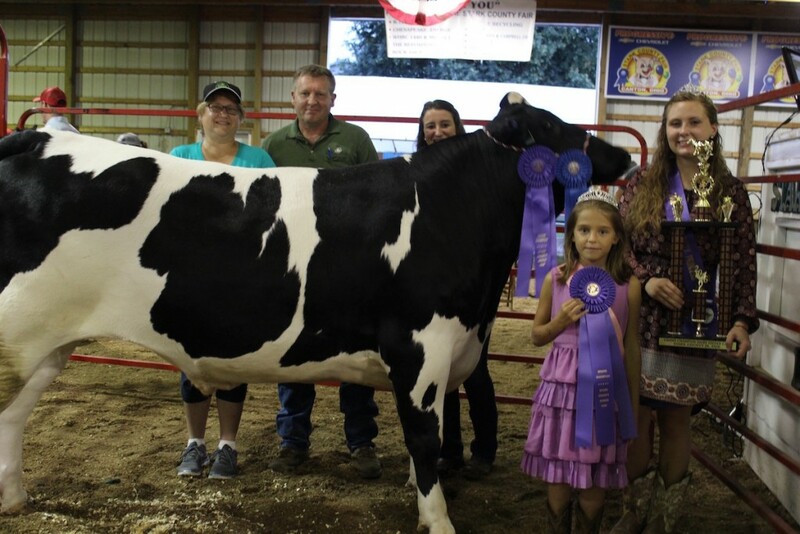 With them is dairy princess Abigail Bonnot. 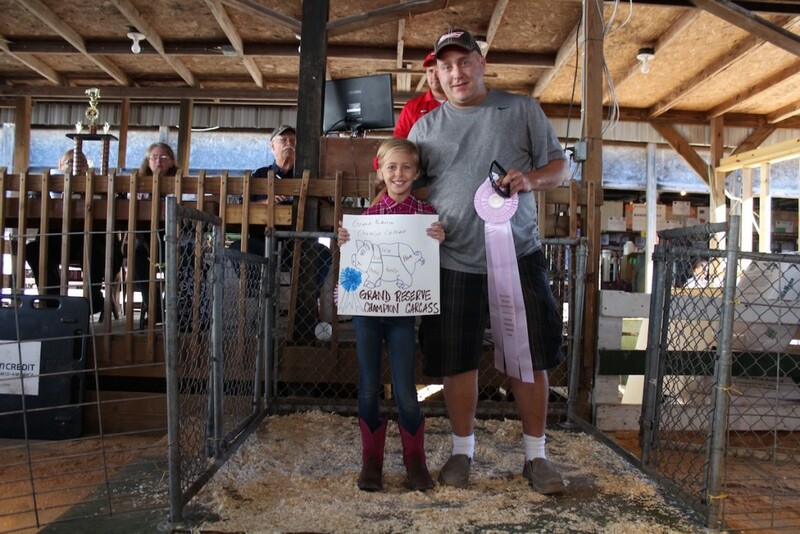 Maddie Bishop sold her 1,471-pound reserve champion dairy steer for $2.10 a pound to Hunter Palmer of Paris and Washington Insurance. 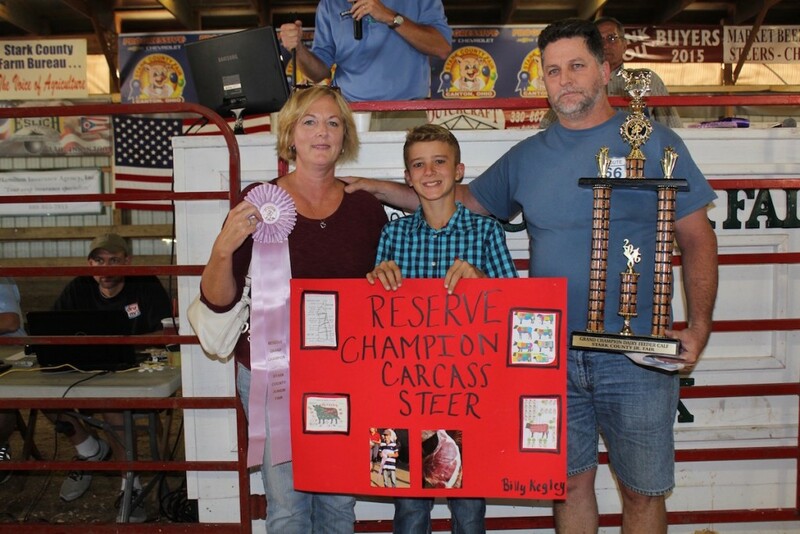 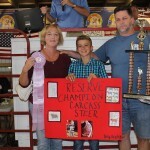 Miranda Ruegg sold her 1,608-pound reserve champion carcass steer for $1.25 a pound to Hunter Palmer of Paris and Washington Insurance. 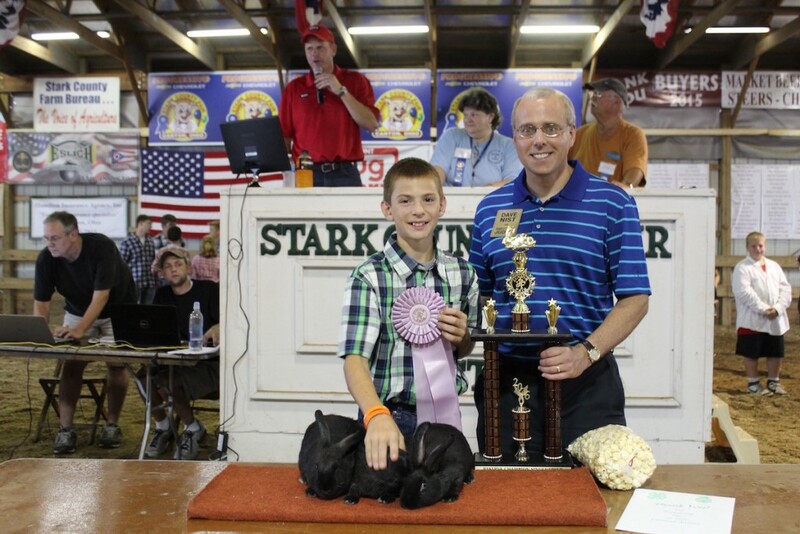 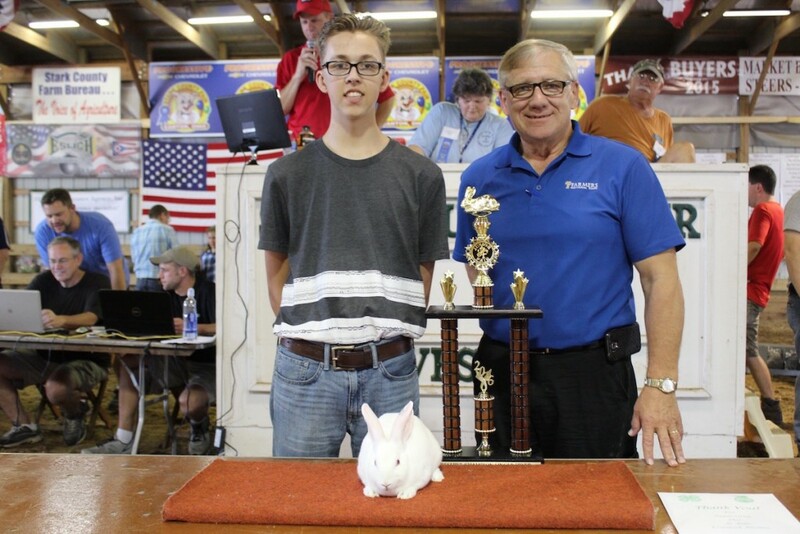 Christian Pernell sold his reserve champion rabbit fryer for $325 to to Tom Stocksdale of Farmers National Bank. 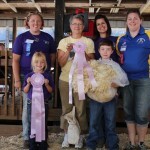 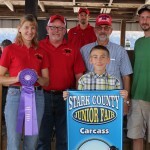 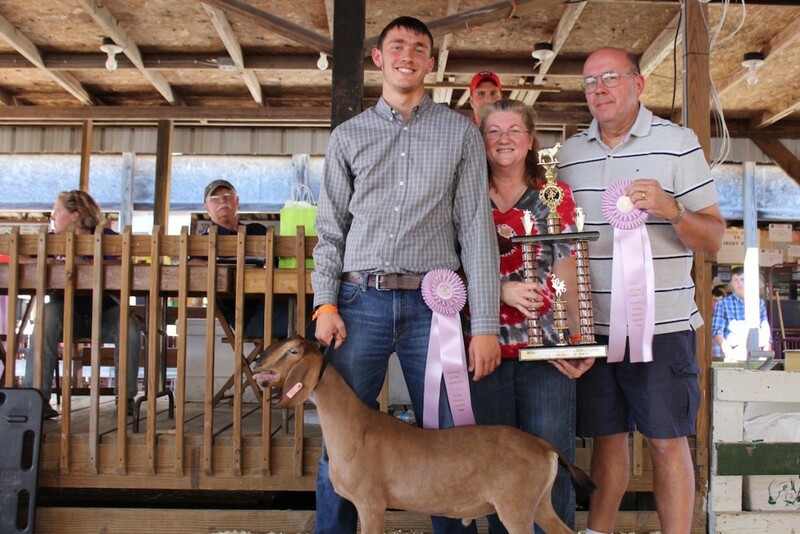 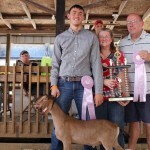 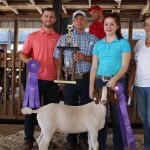 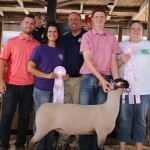 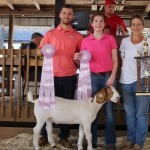 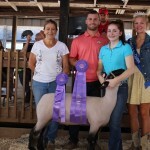 Carter Varner sold his 142.8-pound reserve champion market lamb for $16 a pound to Hunter Palmer (left), Crisiva Varner, Jason Reese and Amy Affolter (right), representing Jason Reese for Stark Co. Family Court Judge, Louis P Giavasis Stark Clerk of Courts, Still Water Farm, Rosenberger Farms, Paris and Washington Insurance, Navarre Animal Clinic, and Discount Drug Mart. 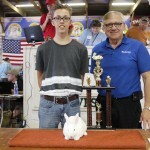 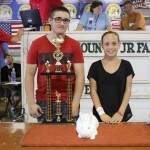 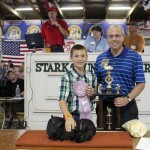 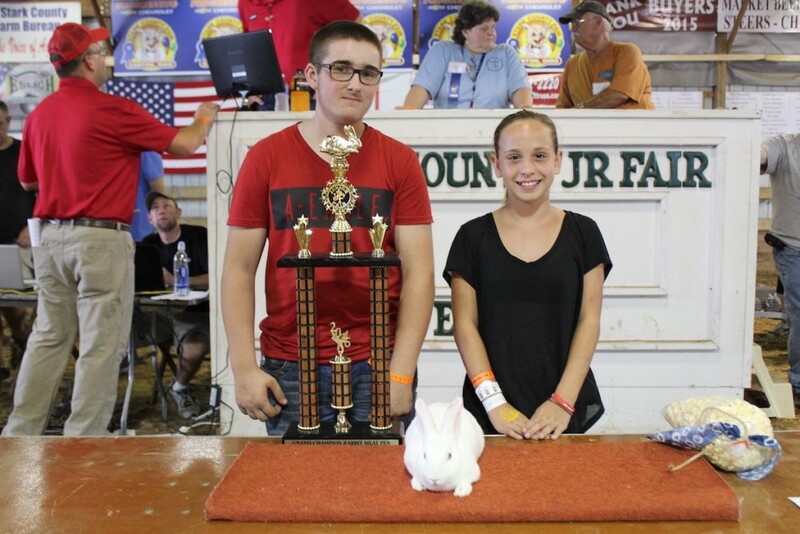 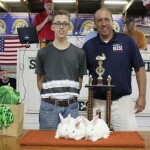 Seth Zorica sold his reserve champion pen of meat rabbits for $400 to Dave Nist for judge. 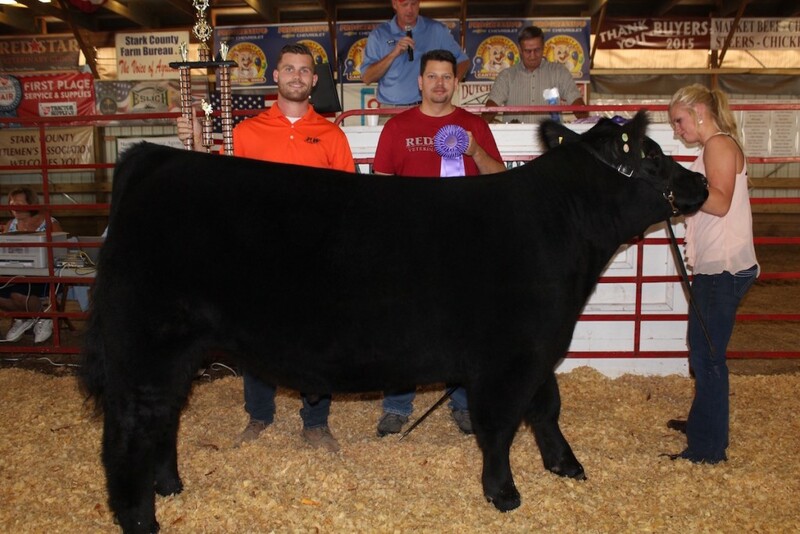 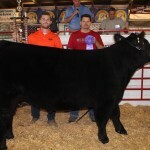 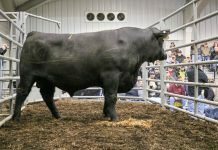 Maverick Pugh sold his 1,365-pound reserve champion steer for $10 a pound to Montrose Auto Group, Mcintosh Oil Co., Miller & Co., Salt Connection, K&M Builders, American Engineering and Metal Working, and Nick-A-Jack Farm. 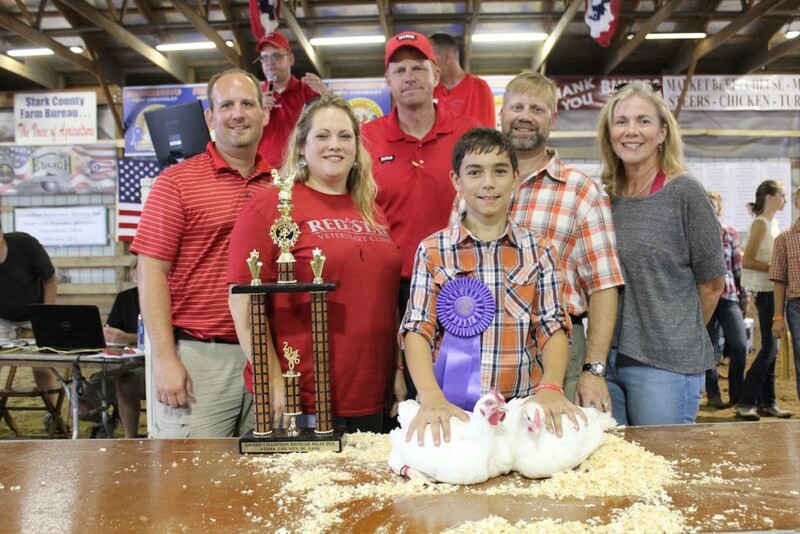 Pictured is Tommy Sancic. 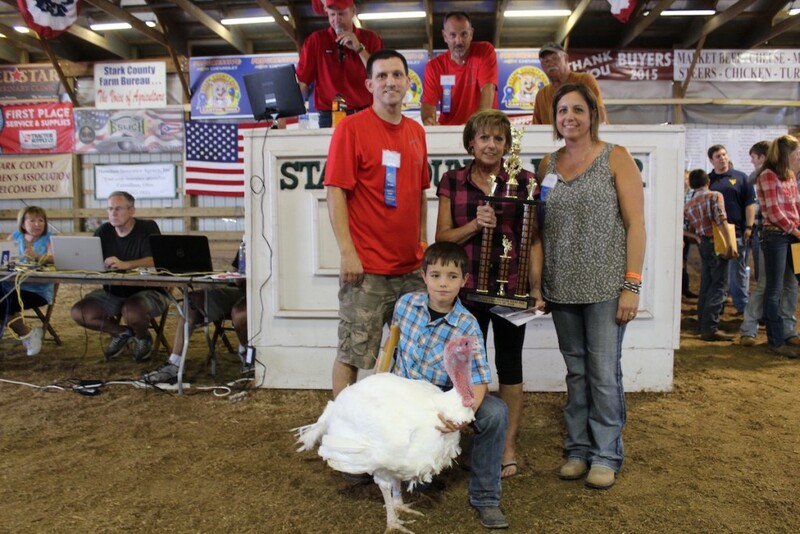 Joey Johnson sold his 48.60-pound reserve champion turkey for $900 to Dan Johnson (left), Lura Schmidt (center), Shelley Johnson (right) and Rick and Vicki Haines (unpictured). 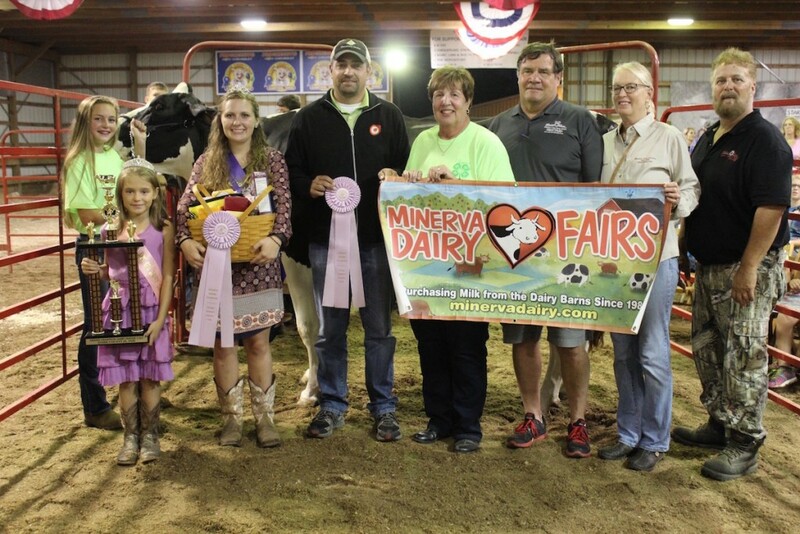 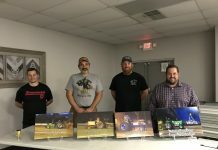 Buyer: Doug Mobberley, Chaddock Family, Anthony Feed & Supply, Kiko Meats, Kline Family Livestock, Harry Mobberley, Charles Kopp, PTL; Wheeling and Lake Erie Railway; Jeff’s Motor Cars, and Sarchione Ford of Waynesburg. 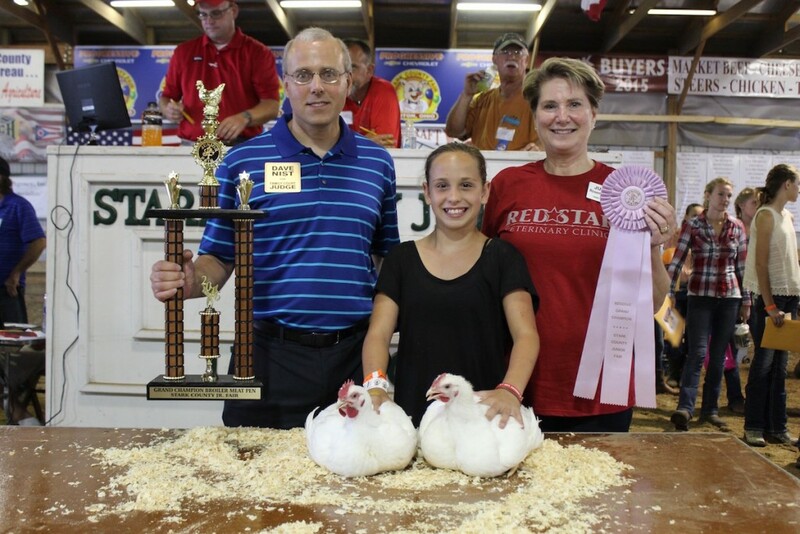 Buyer: Alex Zumbar for treasurer, Rep. Christina Hagan, Hagan Heating and Plumbing, Judge Rosemarie A. 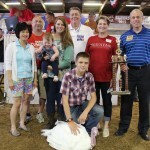 Hall, Kishman’s IGA, Bill Smith and Elect Nist judge. 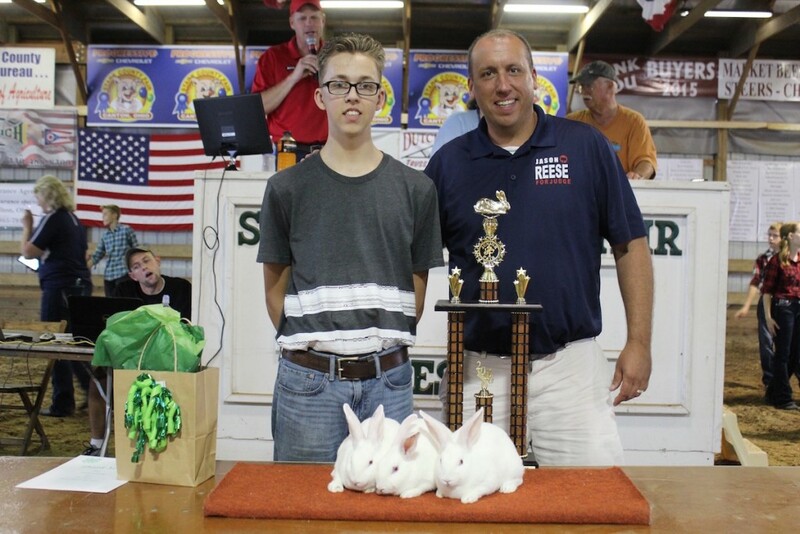 Buyer: Jason Reese for Stark County family court judge, Louis P Giavasis Stark Clerk of Courts, Still Water Farm, Rosenberger Farms, Paris and Washington Insurance, Navarre Animal Clinic, and Discount Drug Mart Inc. 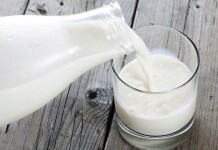 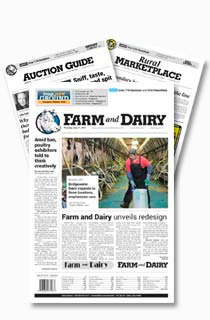 Buyer: Wallace Farms Feed Drive Thru, Paris and Washington Insurance, Ramsey Hoof Trimming, and Discount Drug Mart Inc.